*This Volume 2 Set contains the Volume 2 Manual and Volume 2 Software. 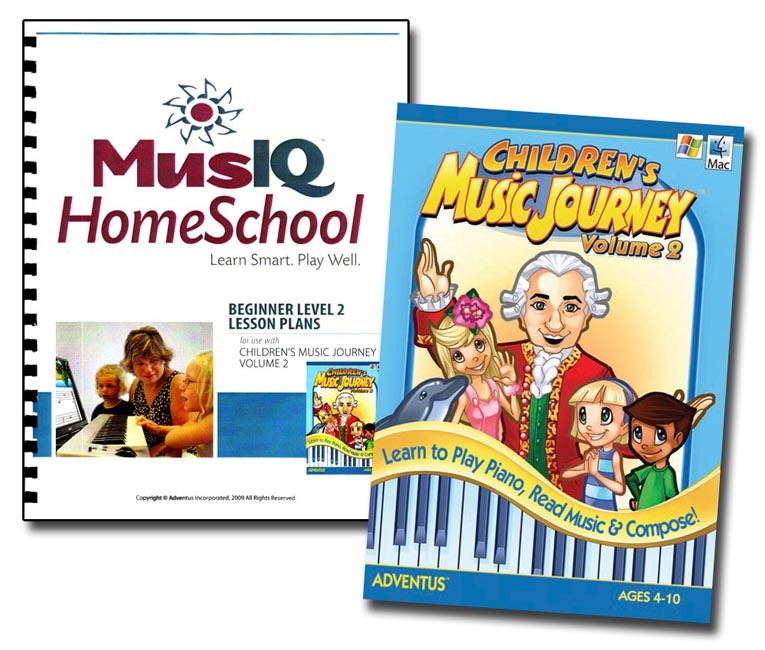 Discover the most exciting and effective way for kids to learn the language of music! The award-winning Children's Music Journey 3-Volume Series features 18 of the greatest composers/performers of all time who expertly teach children about their lives, works and how to read music, play piano with both hands, compose and improvise.